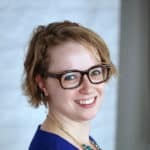 Cloudten, one of the latest entries in the direct-to-consumer luxury sheet market, wants to give more people the opportunity to try their bedding, and so they’ve partnered with FuturePay to allow consumers to try out their Amora Sateen ($180) or Luna Percale ($140) sheets for as little as $25 per month. The difference between a good night’s sleep and a really great night’s sleep might be the quality of the sheets and pillowcases on your bed. But for many people, the higher-than-a-box-store price of most high-quality sheet sets is a barrier to entry that keeps them in sheets that are just okay. In their announcement of this partnership, cloudten writes: “we’ve been there.” This is a decision made from lack-of-luxury-bedding empathy. Founded in 2017 on the notion that everyone deserves “bed heaven,” cloudten offers consumers a 100-night trial on its 100% natural, chemical-free bedding. The belief that all people deserve a good night’s sleep extends to cloudten’s social mission: for every sheet set sold, the company purchases a handmade blanket for a sick child through Project Linus, and all returned bedding—as well as bedding that doesn’t meet the company’s rigorous standards—is donated to those in need. warming up for the #weekend like..
FuturePay is a five-year-old non-credit card payment option that lets shoppers pay for their purchases over time. Monthly payments are subject to a fixed finance charge of $1.50 for every $50 still owed (and no charge at all for balances under $50) instead of a ballooning interest rate, meaning that even at the minimum payment level, consumers who pay on time every month would end up paying less than $10 in fees for cloudten’s Amora Sateen sheet set. 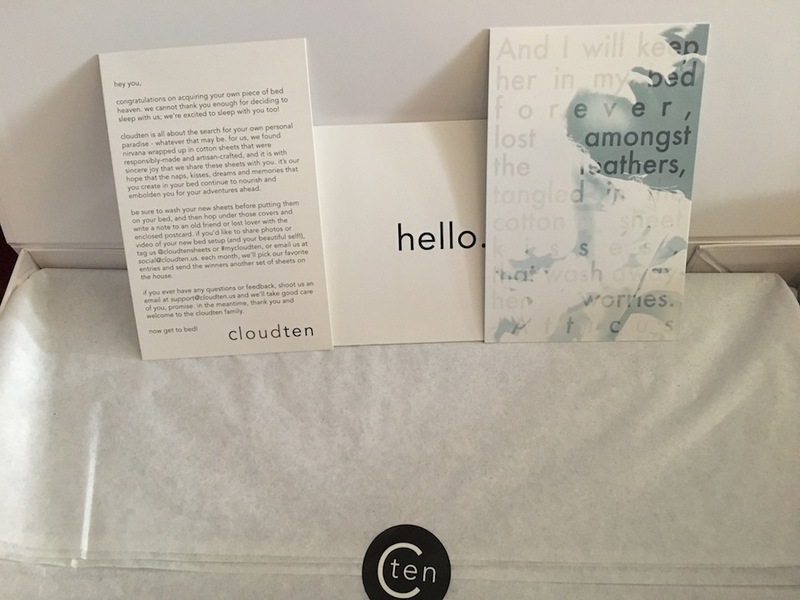 My cloudten review is forthcoming, but if you want to sleep on the sheets many reviewers have said are true to the brand name’s promise, here’s your chance to get a set (or two) without shouldering the full cost up front. Just select “FuturePay” at checkout and get ready for a great night’s sleep on your budget.